Balayage made its first appearance in Paris in the 1970’s as a technique to support natural texture and movement of colour in the hair. The 80’s and early 90’s saw a saturation of the then-new system of foil highlighting. It has only been in the last few years that balayage (also known as hair painting) has re-emerged in the hair colour world and taken it by storm. At Delilah, we have adopted both the French and Italian techniques of balayage (hair painting). Through many workshops and in-salon training (specifically with the world renowned Lia Mei, balayage and hair painting expert), we have perfected and continually develop our skills in balayage and hair painting. 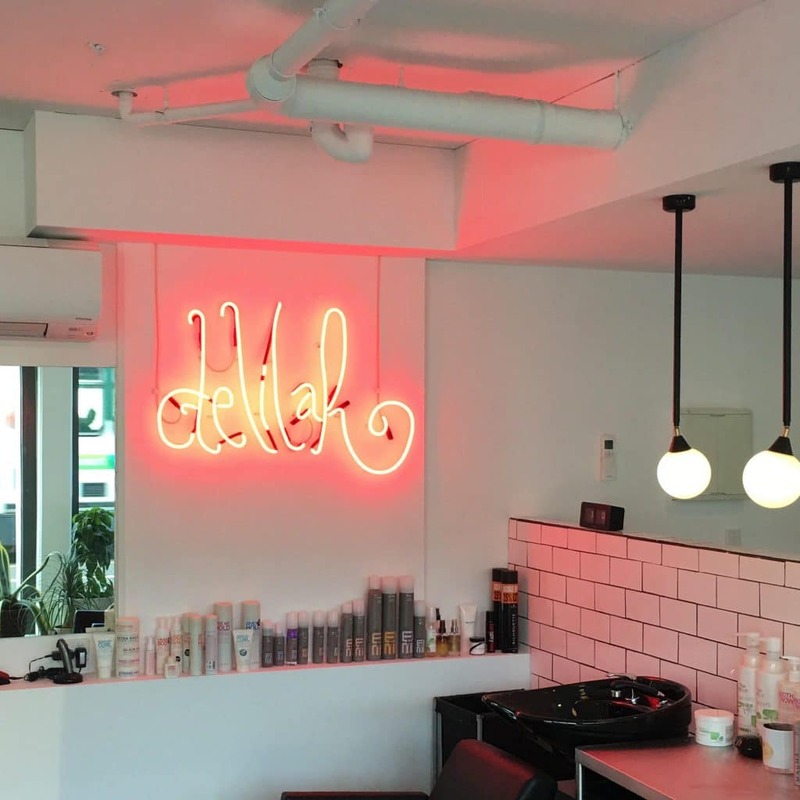 Whether it be a soft sun kissed brighten up, or a dramatic ombre’ effect, the choice is simple – you need to come to us at Delilah hair Studio for your balayage appointment. This style of colouring is timeless and it continues to be one of the most popular styling options. 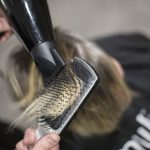 The team, led by Adrian Panayiotis, is constantly perfecting their balayage techniques and you can trust them to bring the vibrancy back to your hair. The Delilah Hair Studio team loves the balayage and hair painting techniques and still to this day spend hours honing our craft and building on our skills and knowledge. Stop dreaming about the hair you could have, visit Delilah and get the hair you want. Balayage is a freehand method of colouring the hair, also known as hair painting. Instead of using foils alone, in the traditional application, our expert stylists will apply the colour to your hair in a similar way to painting. This allows for the colour to slowly deepen as it reaches the tip, giving you that sun kissed look we all crave. Unlike traditional foils, the colour can be completely controlled by the stylist. Meaning, we can create a look that will highlight your features and your current hair colour. The best part is, you don’t have to worry about regrowth. The completely natural look of baylayage coloured hair means that the regrowth comes through naturally. That means you can enjoy your new hair colour for a lot longer without worrying about the horrible regrowth. 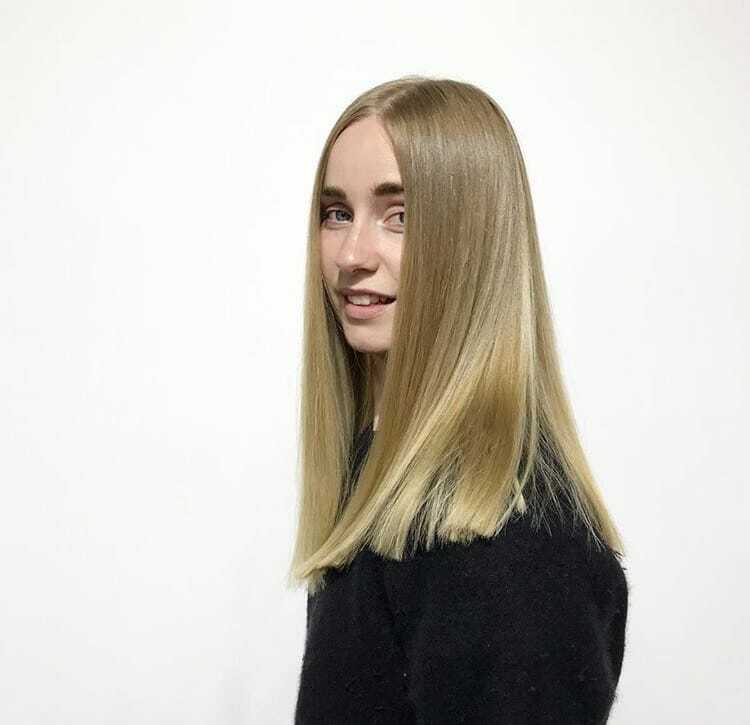 The longevity of balayage colouring means it is an incredibly economical way to colour your hair, you can enjoy your look for months in between appointments without having to go through the expense and hassle of getting a touch up every couple of weeks. Bayalage is perfect for everyone. Light hair, dark features, curly hair, straight hair, thin or thick – it will give all types of hair a new lease on life. We will also recommend a hair care routine that will keep your balayage-kissed tresses looking beautiful for as long as possible. A number of looks can be created using the balayage effect. You can go for the popular, sun-kissed natural look or go for something more striking. You can also style your hair in a number of hair styles that complement your balayage. 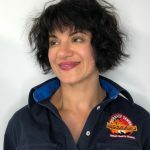 Loose curls are the most popular option but the incorporation of stronger colours allows for shorter, pixie-cuts or updos. This techniqueof hair painting has been around since the 70’s and it will never go out of style or fashion. It is still one of the most popular hair-colouring options and its versatility and longevity make it a popular choice for celebrities. Experience and Expertise: Collectively, we have over 30 years of experience behind us. Experience breeds expertise and you can be sure that every stylist you are assigned will be an absolute expert in balayage techniques. Friendly Atmosphere: You can only look your best if you feel comfortable enough to tell us what you want. We will create a relationship with you where you can be completely honest and we can work together to have you looking your best. . Passion and Devotion: Every Delilah hair Studio stylist is a slave to their craft. 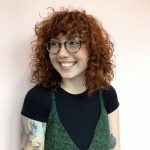 We are constantly researching and trying to find better ways of doing things, so you can rest assured that you are benefiting from the most cutting-edge balayage techniques out there. 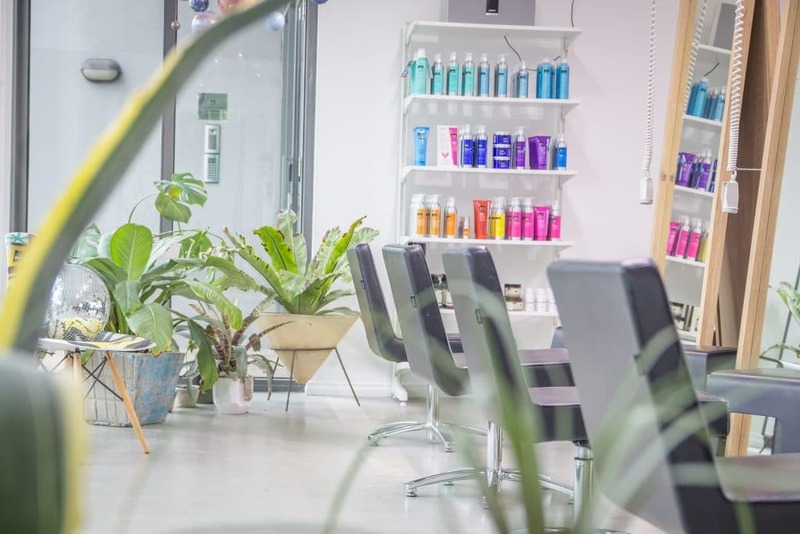 Look Forward to Your Appointment: Our unbeatable location, on Lygon St. in Brunswick means your appointment can turn into a long, lazy lunch or an afternoon shop. To book your balayge appointment with one of our stylists, or to find out more information, call today on (03) 9387 6744.